Matias and Jeronimo know each other since youth. Their friendship takes a new turn during the holiday before starting high school when they both experience their sexual awakening. Matias's father breaks up their relationship by accepting a job very far away. 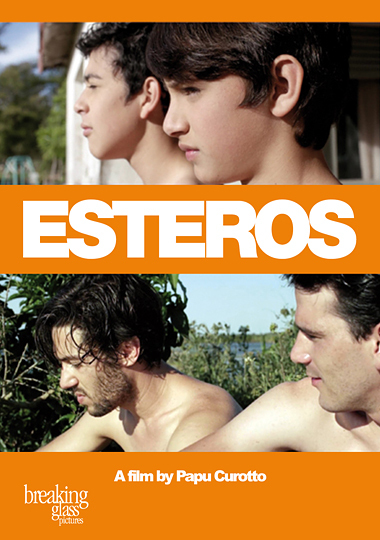 The family's contempt against homosexuality brings Matias to deny his friend and himself. More than ten years later, Matias returns to his old town for carnival with his girlfriend. He unexpectedly runs into Jeronimo. Feelings will slowly reappear and will reach a climax, but at what price?